These tips are very helpful since they will assist you deal with garage door problems in the most practical way. Whether you are interested to install glass garage doors or windows, it's best to invest in aluminum frames. They last longer and can provide excellent insulation, especially if they are combined with good weather seals in comparison to wood, which may eventually warp and cause problems and security issues. 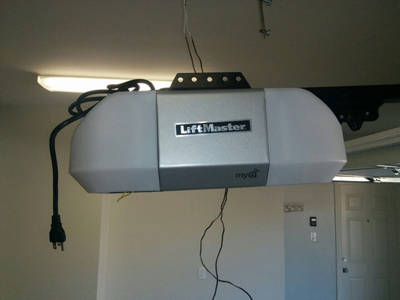 Garage door opener sensors can actually prevent accidents and ensure your safety. Garage Door Repair Brockton insists that the photo eyes must be well adjusted and they should face each other. Their lights should be steadily on and their wires in fine condition. Test them often. The dirty panels are more prone to damage in addition to looking bad. That is why you have to clean them using a sponge and warm water and a little bit of soap. You should rinse them once you are done with the cleaning. This cleaning method is safe for all types of doors including wood and metal ones. 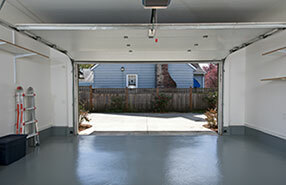 Professionals at Garage Door Repair Brockton can never stress enough on the importance of garage door maintenance. Rusty garage door parts will eventually break. 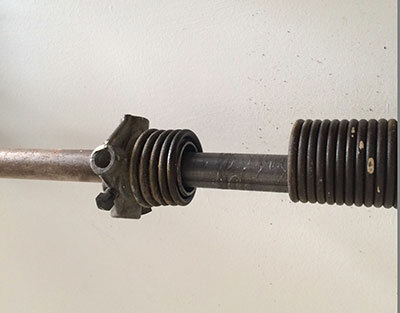 So make sure that you check your doors and their parts on a regular basis. Replace any part that is spoiled to avoid accidents.